Rich in architectural charm and intriguing histories, Kolkata‘s many famous temples draw in hundreds of visitors from around the country every year. Here are five of the most notable temples to visit. Arguably the city’s most recognisable place of worship, this ancient Kali temple is also among the country’s most historic. 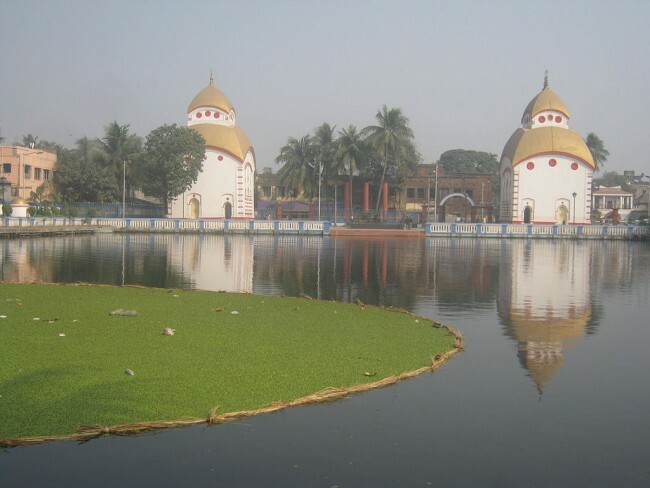 While Kalighat in its current form dates to 1809, the structure that predated it has been referred to in texts from as far back as the 15th century. Dedicated to the Hindu goddess, the temple features a striking idol of Kali made from black stone, featuring multiple arms, three eyes and a protruding gold tongue. 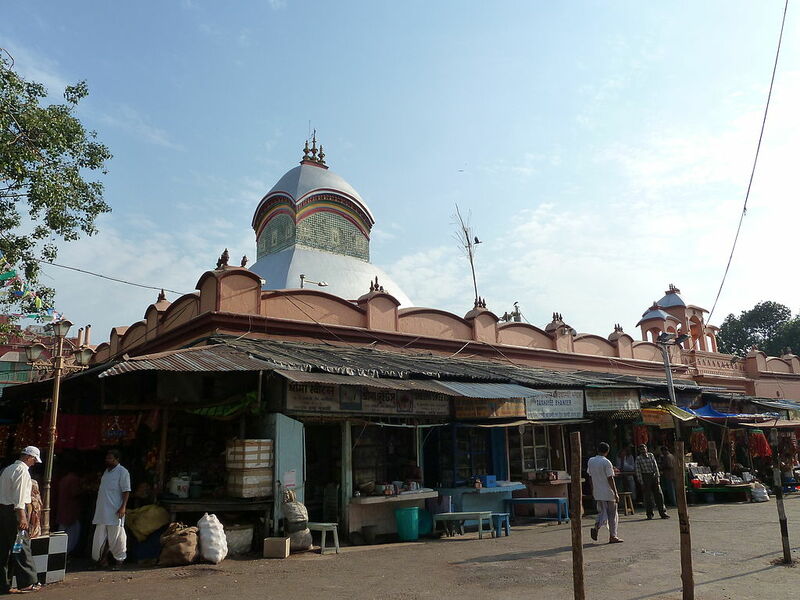 Founded in the 19th century, this three-storeyed Hindu temple is built with nine spires, characteristic of the traditional navaratna style of Bengali architecture. Dedicated to Kali, it was built after founder Rani Rashmoni was visited by the goddess in a dream. She is said to have asked Rashmoni to suspend an upcoming pilgrimage to the holy city of Varanasi, and instead build a place of worship in her honour in the area known today as Kolkata. While this religious sanctuary has only been around for a couple of decades, it attracts numerous Hindu devotees, as well as tourists, from around the world every year. 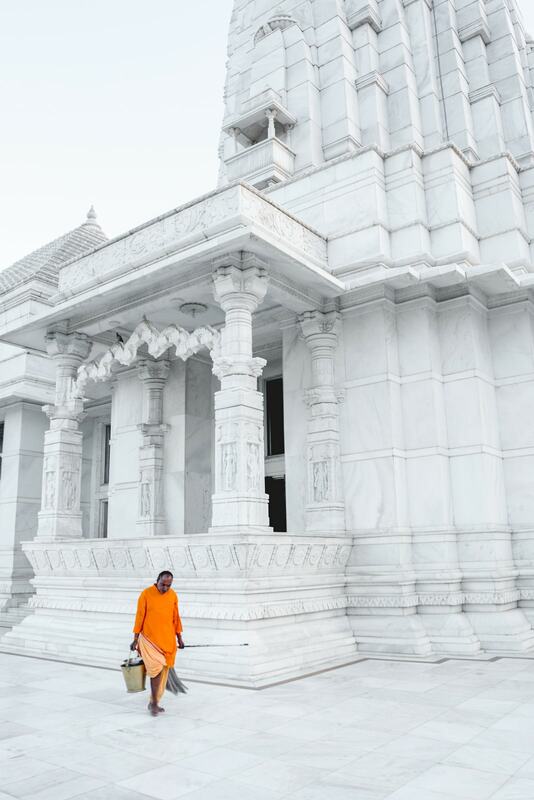 Built by the Indian industrialist Birla family, the white marble structure features intricate details, including stone engravings that depict scenes from the holy Bhagavad Gita text. The architecturally impressive building took approximately 26 years to be constructed and first opened in 1996. 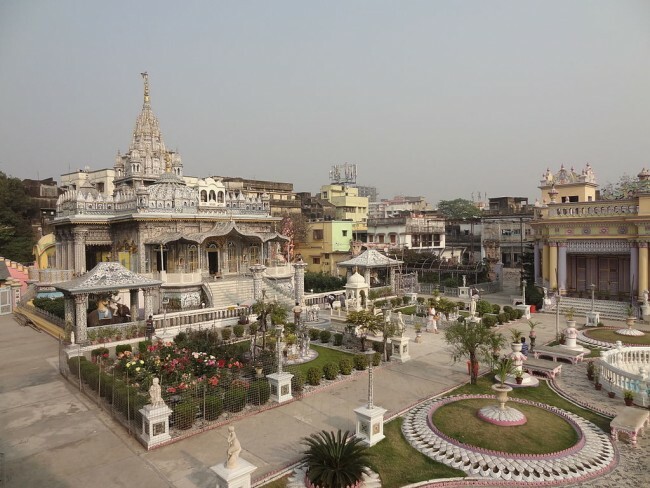 Built by Ray Badridas Bahadur in 1867, the Calcutta Jain Temple, or Parshwanath Temple, is a complex of four individual buildings, each featuring stunning architecture – think intricately sculpted pillars, stained glass and colourful details. A ghee lamp that’s been burning continuously since the site first opened in 1867 is among the most popular attractions of this historic structure. 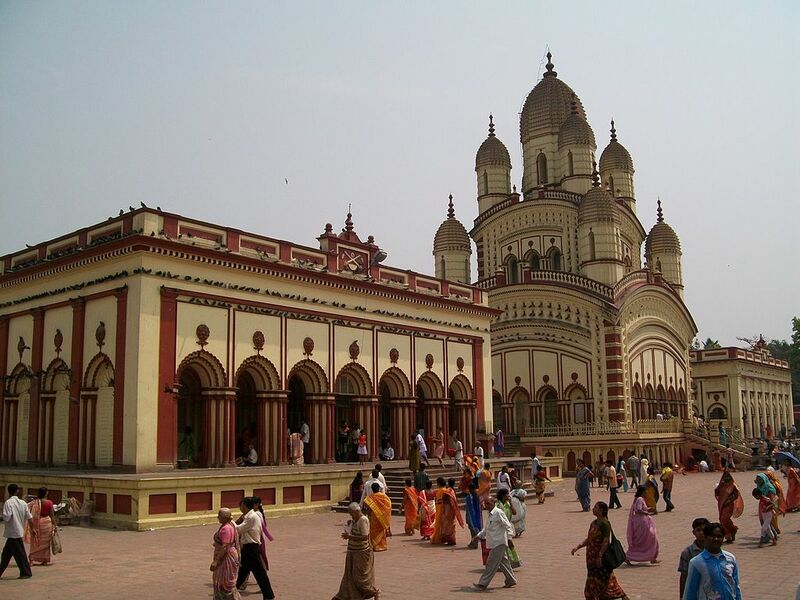 Built in 1781, the twin temples of Bhukailash Rajbari are dedicated to Hindu deity Shiva. The building was recently renovated after years of neglect almost led the structure to ruin. A key feature is a rock-cut Shivling, or idol of Shiva, that’s considered to be among the tallest in Asia.